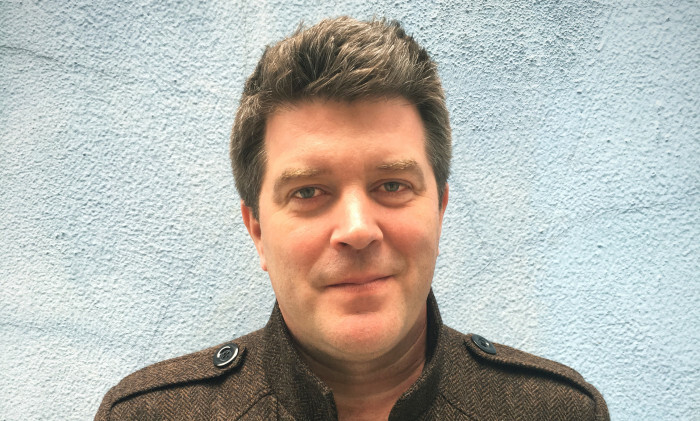 J. Walter Thompson Hong Kong has named Simon Welsh as chief creative officer for the agency. Welsh has served for two years as the executive creative director for J. Walter Thompson’s HSBC Hub in Hong Kong, which is one of two hubs set up to oversee global work for the brand. He has lead key projects ranging from a new global campaign for HSBC Advance to launching a HK$150 augmented reality banknote for the bank’s 150th anniversary. “Simon has been instrumental in the success of the HSBC HK Hub. I look forward watching him infuse his leadership and creativity to all the other brands our Hong Kong office works with,” said Lo Sheung Yan, J. Walter Thompson’s Asia Pacific creative council chairman. Welsh will continue in his role on HSBC, while taking on creative leadership for the entire Hong Kong agency as CCO. “We’ve got a highly talented and motivated team working on a great mix of famous and hopefully soon-to-be-famous brands,” said Welsh. Welsh, an Oxford graduate, has enjoyed a career that spans creative roles in multiple markets, including Inferno London, Rapier London, BBDO Guerrero Philippines, McCann Erickson London and HHCL & Partners. He has won numerous awards at regional and global festivals, including Cannes, Spikes, One Show, D&AD, AdFest and the New York Advertising & Market Effectiveness awards. “I am thrilled to have Simon leading the team. He brings both experience and passion to the role, and has a proven track record of creating award-winning work. I’m sure he’ll inject a lot of excitement and add great value to the agency,” said Dennis Lam, General Manager of J. Walter Thompson Hong Kong.